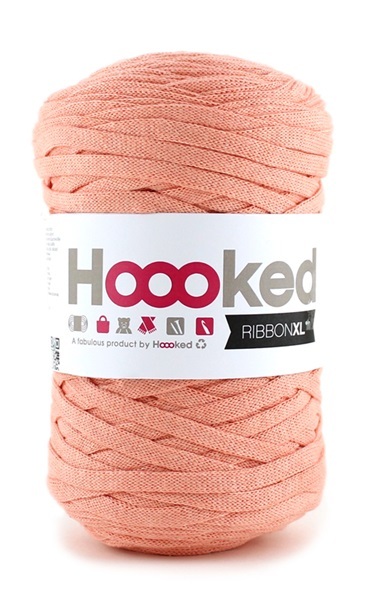 RibbonXL is a superb bulky and lightweight recycled fabric yarn that comes in standard series of our own fabulous Hoooked colours. 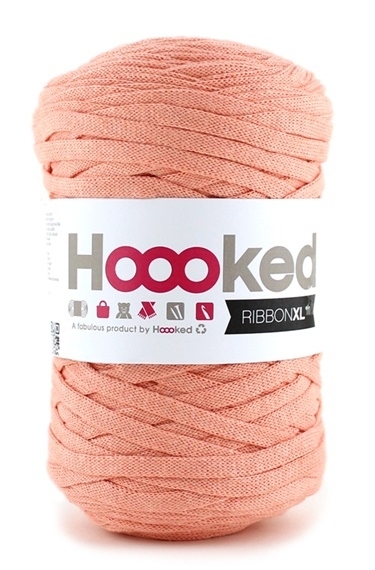 RibbonXL fabric yarn is Hoooked Zpagetti’s light weight sister. RibbonXL works easy, giving quick and stylish results. RibbonXL is an itch-free fabric yarn, it is slightly elastic and it knits very easy, giving you quick and stylish results. 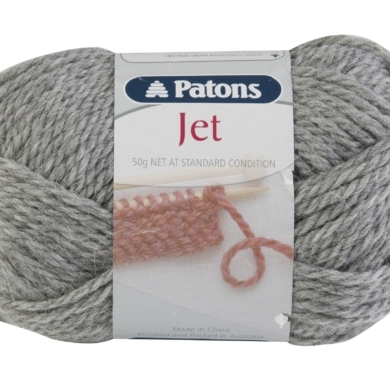 RibbonXL is made of 100% recycle fibres (of which 80% cotton) and is ideal to make your own extra-large amigurumi, home knits, and accessories and fashion garments, macrame and more. Each bobbin RibbonXL weighs approx. 250 grams and has 120 meters length. 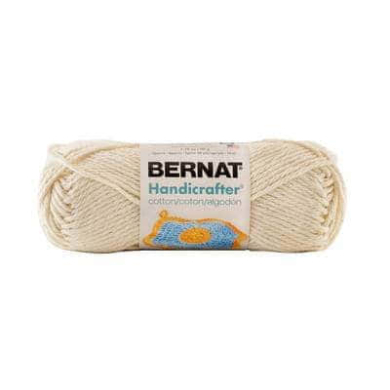 You can knit or crochet a surface of 40 x 40 cm. 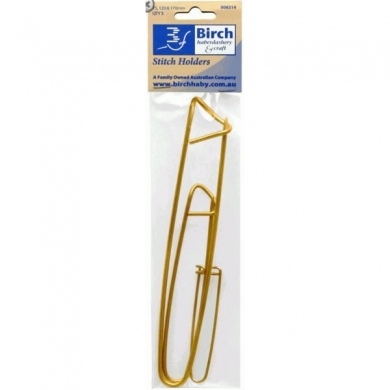 We recommend to use a crochet hook or knitting needles 8-12 mm, depending on your preferences. 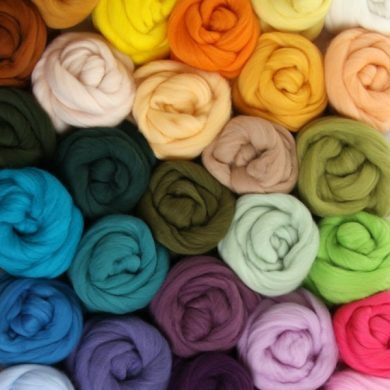 RibbonXL is machine washable and suitable for everyday use.